GBTI facilitates the processing of salaries for employees on behalf of their employer. This service is especially beneficial for companies with large numbers of employees. 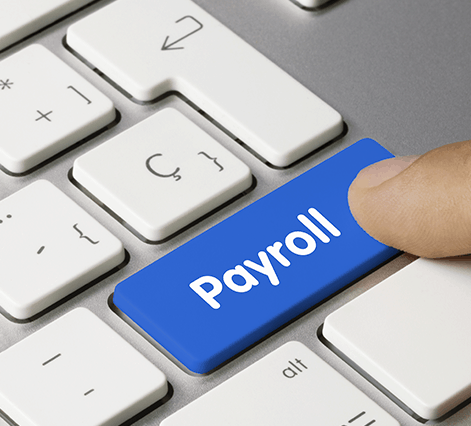 To facilitate the processing of salaries, the employer is required to submit a cheque and/or a letter requesting that their account is debited and a list of employee’s accounts to be credited. For additional details, contact our Deposit Accounts Department at Water Street or any other Branch.